We’re going to change direction today. 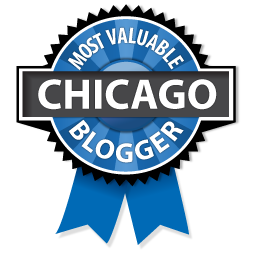 You have to love a website that can segue from Nina Hagen to Chet Atkins and Les Paul. We strive for variety here! Chet Atkins and Les Paul were two of the greatest guitarist to ever strap it on. They played together live many times, however, this was one of the only recordings that they did together. 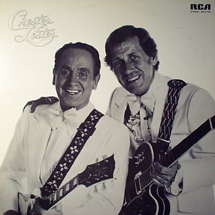 Chester and Lester was released in 1975. It features some wonderful versions of great standards. One of my favorites here is their version of Duke Ellington’s “Caravan.” They also cover Sammy Cahn’s “It’s Been a Long, Long Time.” You’ll also find Al Jolson’s “Avalon.” Don’t forget Ela’s “Deed I Do” and also “It Had to Be You.” I promise that this version of “It Had to Be You” blows away the John Travolta version from 1976! Chester and Lester peaked at #172 on the Billboard Top 200 Album chart. It did reach #11 on the Billboard Country Album Chart. If you like guitar this one’s for you. Check out the video playlist below. 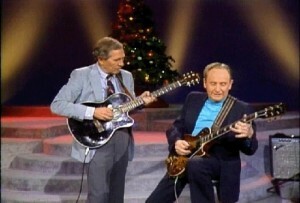 Here’s a website that features a ton of great Les Paul. You want one for Chet Atkins? Well here it is. Listen to the complete album and more on the Cool Album MySpace Page.